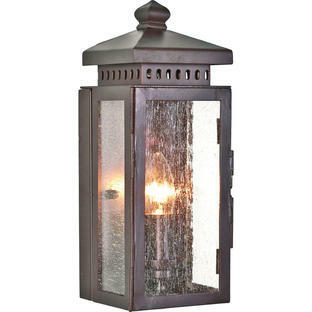 Handcrafted, traditional style outdoor lanterns. 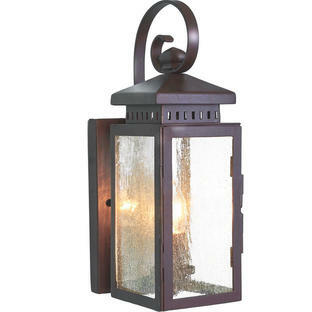 Traditional styled lanterns suitable for country homes or Georgian or Victorian styled houses. 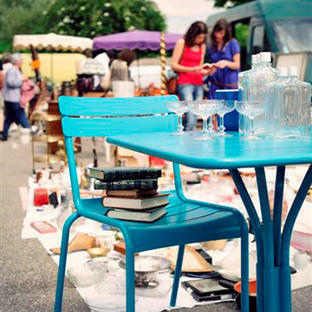 Perfect for porchways and entrances, each lantern in this collection is hand made in a galvanised steel, with a powder-coated finish. 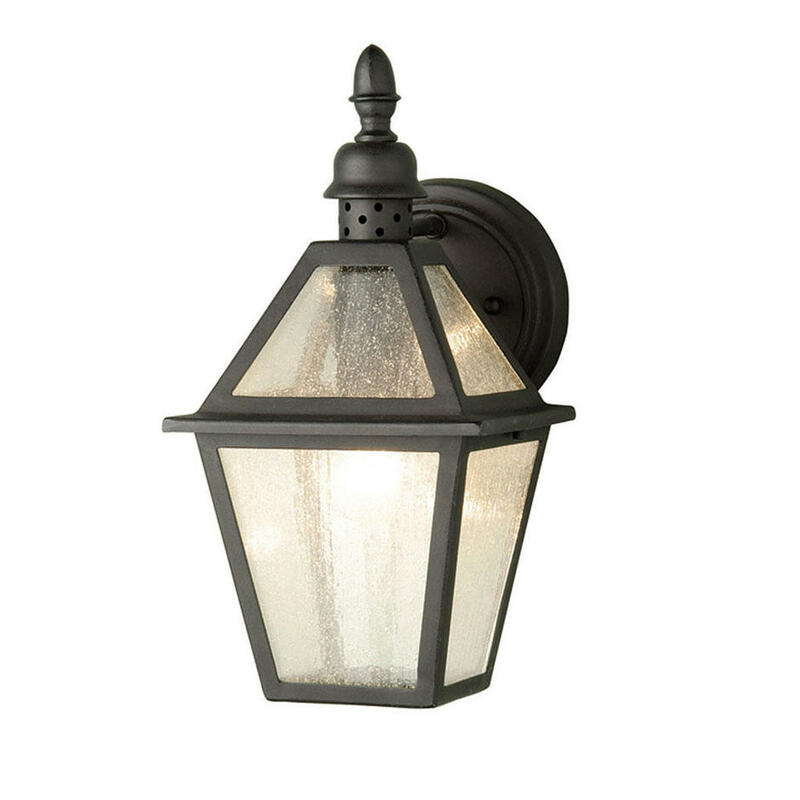 The lanterns are individually hand-finished in a black finish, with seeded glass panes.